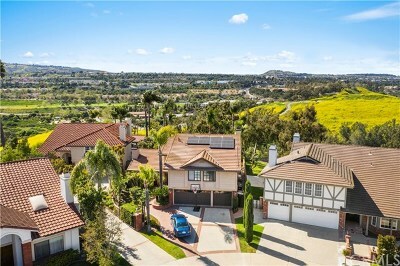 Laguna Niguel offers options in Luxury real estate, encompassing guard gated estates, expansive lots, and panoramic ocean views. 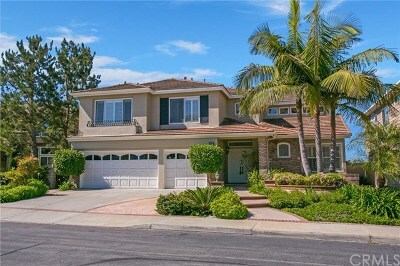 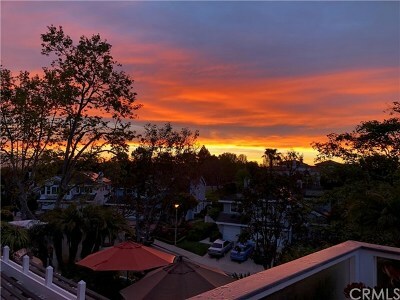 Laguna Niguel boasts of a temperate climate, manicured boulevards, panoramic views, close proximity to sandy beaches, and very safe neighborhoods. 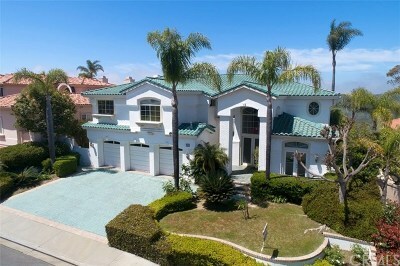 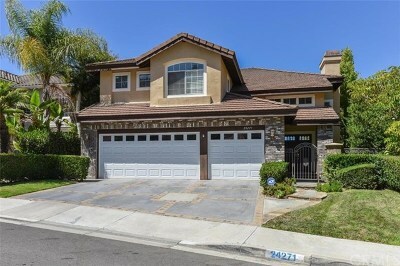 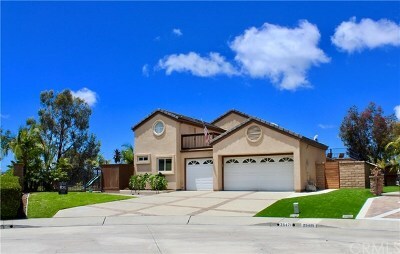 Below are ALL Laguna Niguel luxury properties currently listed for sale. 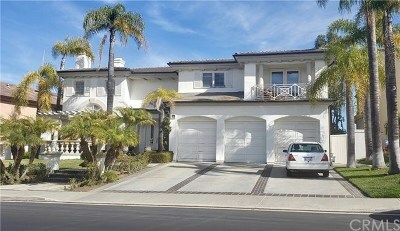 To arrange a private viewing of these fine properties, feel free to contact using the phone number or email above.